The modern word “chocolate” stems from two words in Nahuatl, the language spoken by many native groups: chocolatl, which translated literally means “hot water,” and cacahuatl, which referred to a bitter beverage made with cocoa that was shared during religious ceremonies. The cacao bean was so significant to the local cultures that it was used as a currency in trade, given to warriors as a post-battle reward, and served at royal feasts. 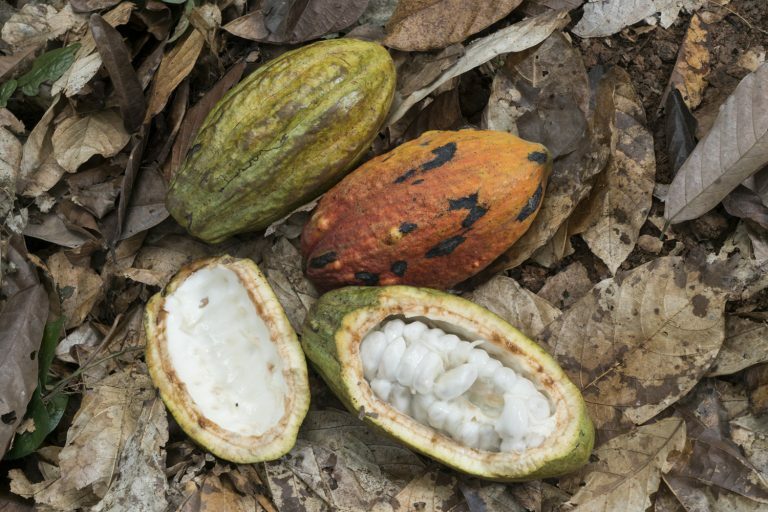 When the Spanish Conquistadors arrived in the New World and began the process of invading, colonizing, and ultimately destroying the native cultures, they also discovered the value of the local cacao crop. However, they brought their own innovation to the appropriated drink—the addition of sugar and spices to sweeten the bitter cocoa. After that point, chocolate became wildly popular amongst the Spanish, who kept the production method a secret from other Europeans for almost 100 years after their discovery. However, the Spanish could not hold onto their secret forever, and chocolate quickly spread across the rest of western Europe. Chocolate—then still exclusively in the form of a drink—appeared in France, and then England, in royal courts and special “chocolate houses” that served the social elite. Hot chocolate was hailed by the upper classes as both delicious and healthy, and cocoa ultimately gained the reputation of being an aphrodisiac. The exclusivity of chocolate was ultimately diminished by the onset of the Industrial Revolution, when steam-powered machines made the production of cocoa powder significantly quicker and more affordable. Solid chocolate hit the market and found wild success by 1850, due to the discovery by Joseph Fry that adding cacao butter to the cocoa powder formed a solid mass. Sixty years later, the art of creating chocolate confections with flavored filling—referred to as pralines by their Belgian inventor, Jean Neuhaus II—went public. From there, the chocolate and cocoa industry exploded in popularity and quickly spread around the world. 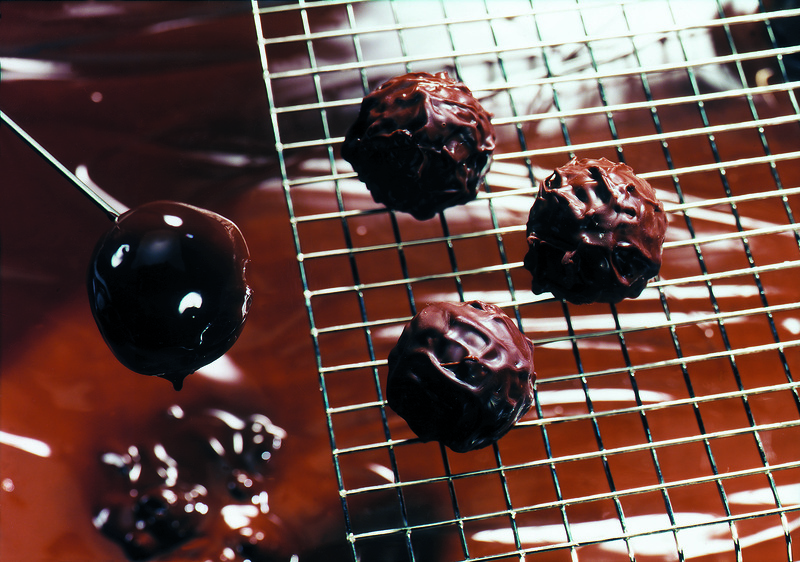 Belgian pralines—commonly known in English as chocolate truffles—were invented in 1912. 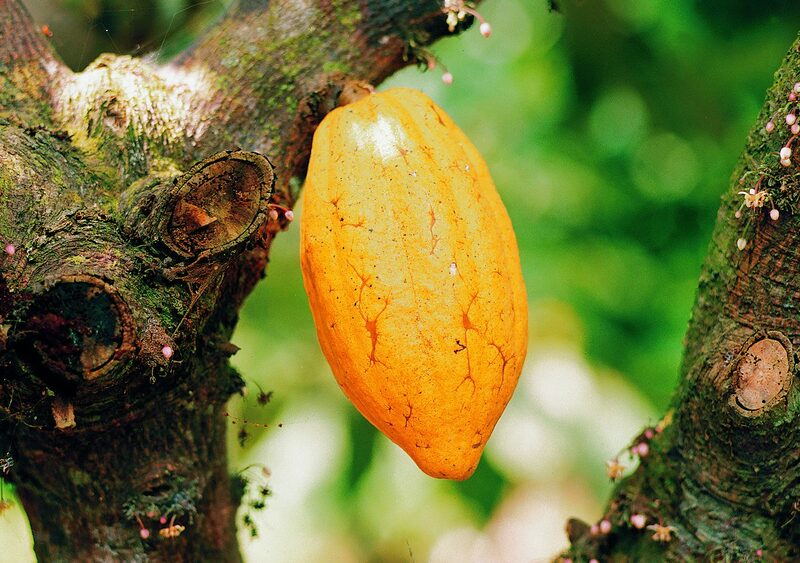 Throughout its centuries-long evolution, one factor has remained consistent—cocoa has attracted devotees worldwide. Today, over 4.5 million tons of cocoa beans are consumed annually around the globe, in everything from drinks to candy bars. It’s safe to say that the ancient Mesoamericans who pioneered the crop could never have imagined the popularity cocoa would someday experience. 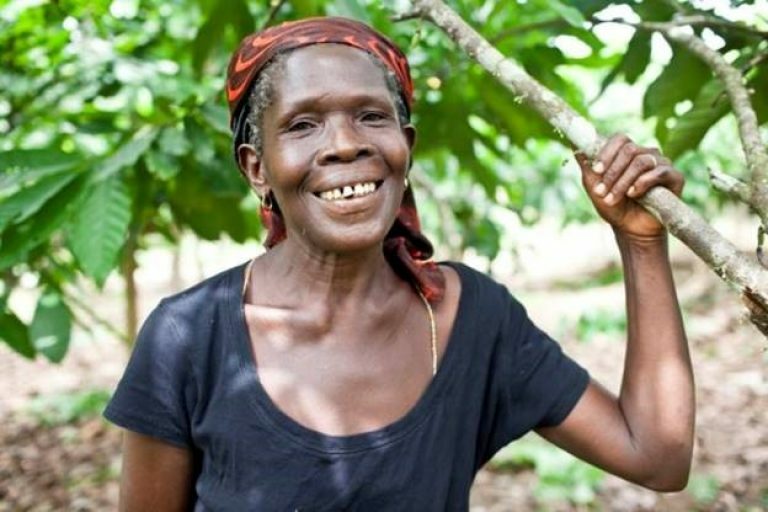 However, to secure the future of chocolate and ensure that it’s available for generations to come, it’s essential that sustainable farming practices and ethical means of production are implemented in the cocoa production chain as soon as possible. 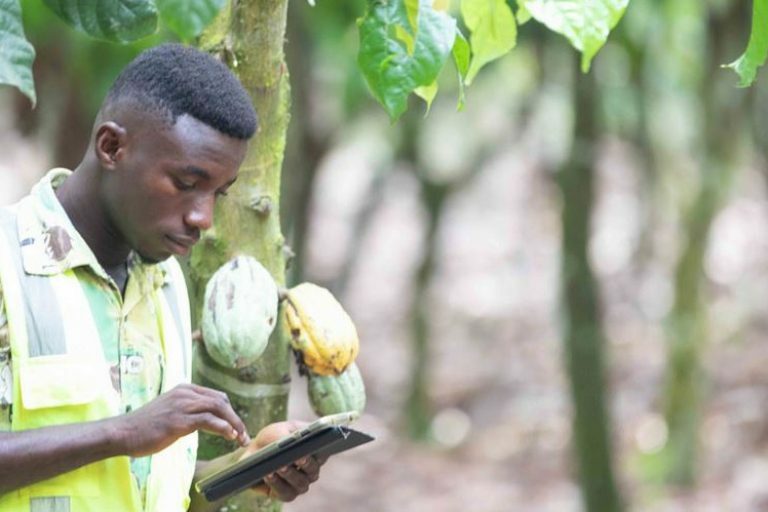 WCF has teamed up with over 100 companies around the world to make a change for the better—learn more about our efforts and impact in the cocoa community here.